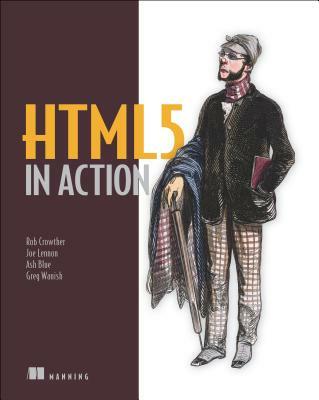 HTML5 in Action is a practical hands-on guide that provides a complete introduction to web development using HTML5. It provides thorough coverage of the various new features included in HTML5, from web forms and offline applications to 2D Canvas. The easy-to-follow examples ensure that readers can start using these features in their own applications on day one.